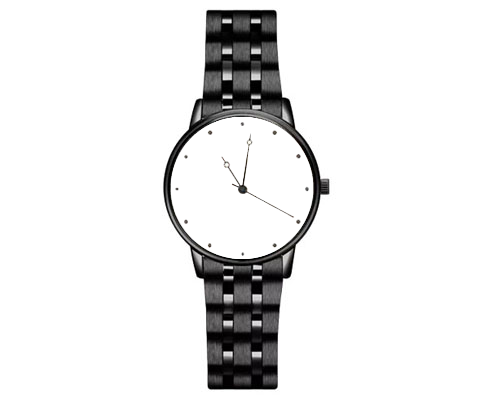 Increase your punctuality and your style with this minimalist and classic watch, featuring a smooth and durable black belt. 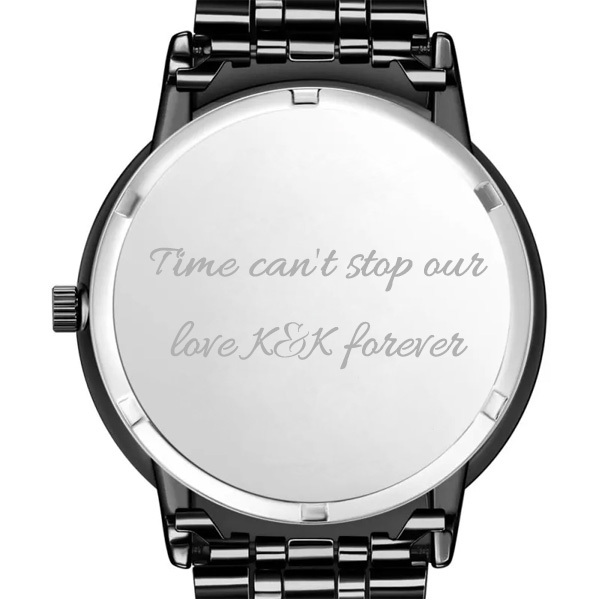 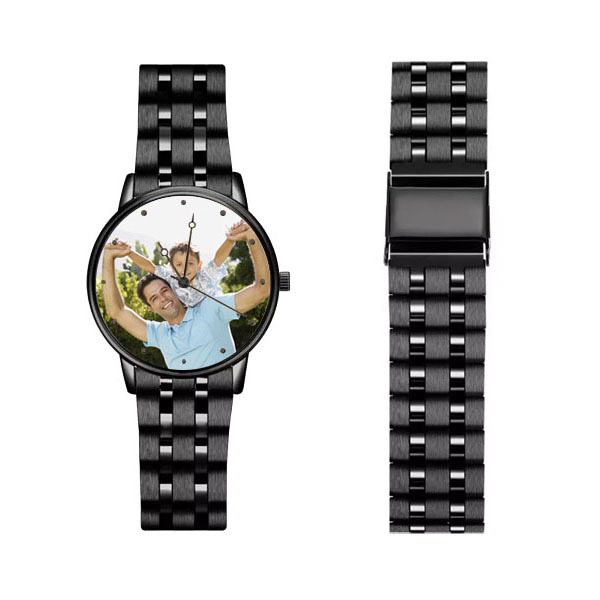 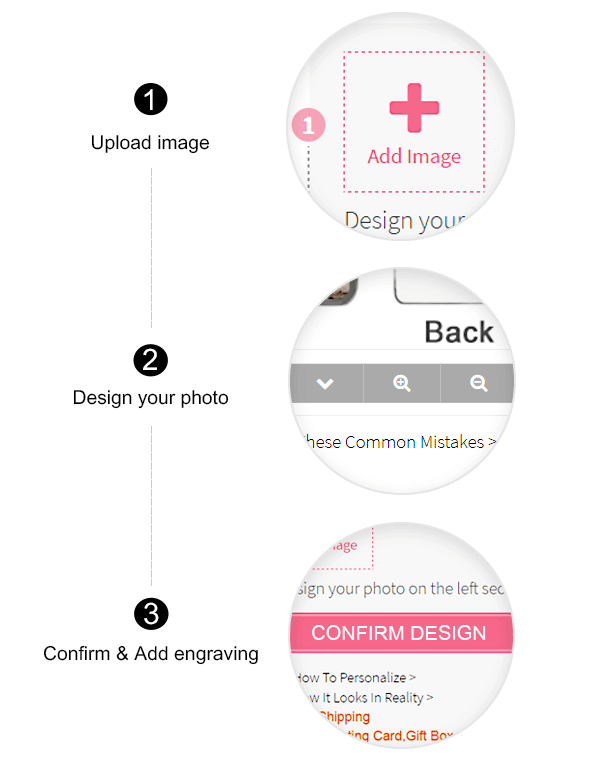 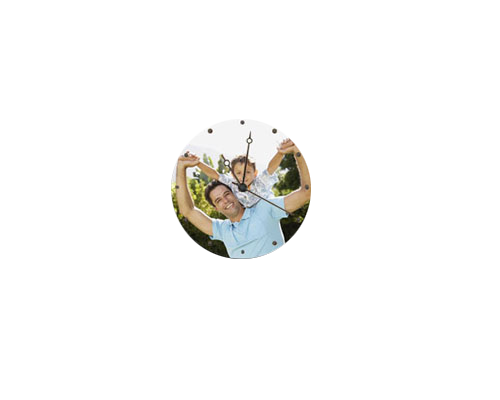 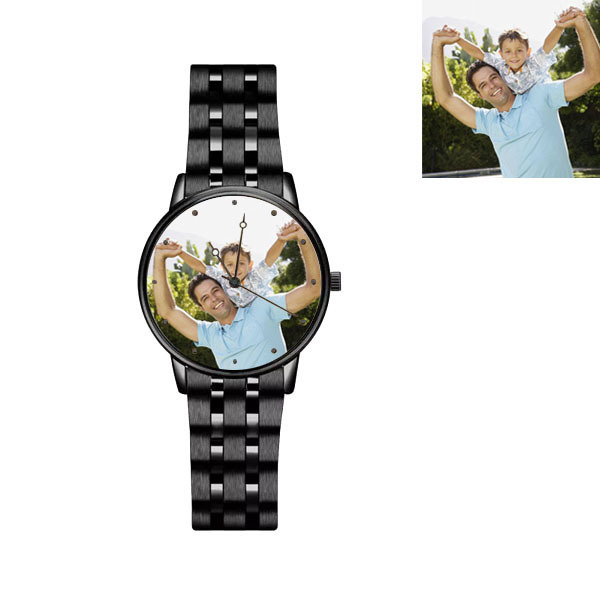 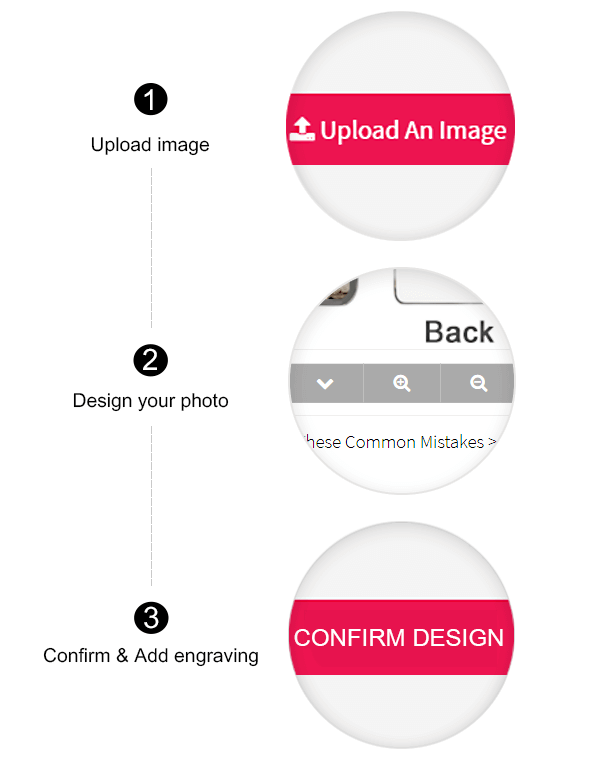 Simply upload a photo to design your own dial. 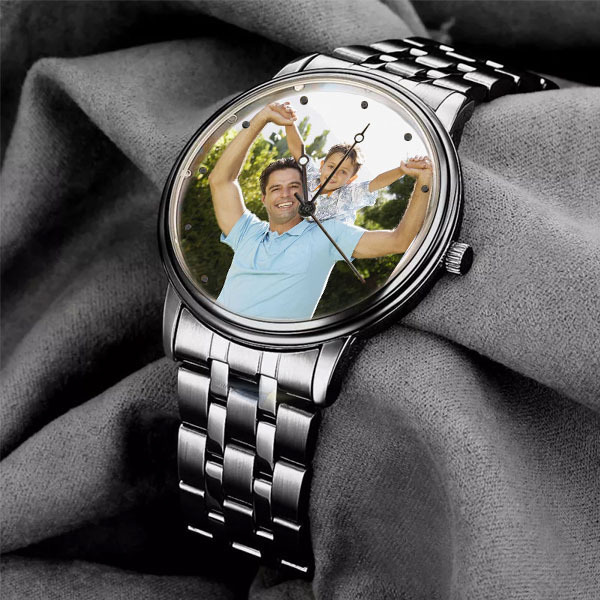 A Must-Have accessory for men to look fresh. 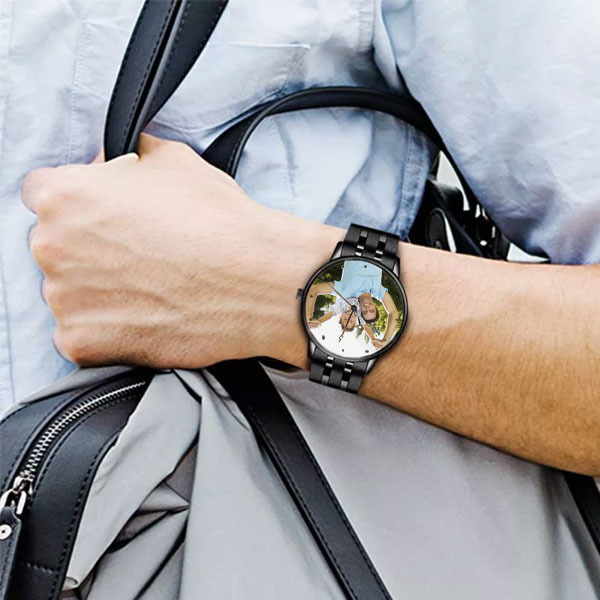 Elevates your daily outfit for any occasion.